We specialise in heavy plant hire for mining and construction industries, with a large range of new and used equipment available for dry hire. Cat® rental equipment gives you the flexibility to meet your job demands with the performance and productivity you depend on. Working together, we can design a rental solution to help your business grow, while managing risk and controlling costs. Free up business capital for other projects by only incurring an expense when equipment is required for a particular job. 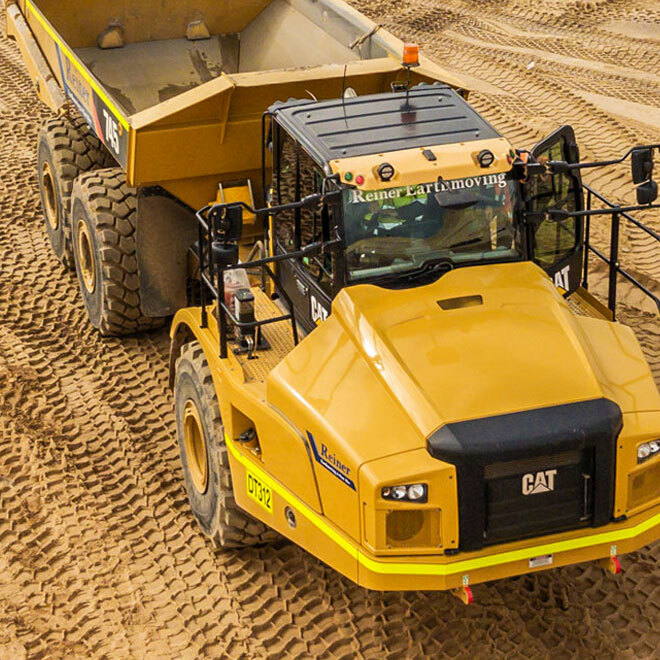 Rental equipment allows you to use the latest technology earthmoving equipment without costly depreciation over time. WesTrac carries out all major component servicing and repairs. Hire equipment for a specific project or short term requirement and improve fleet utilisation. Job requirements change and you may not always have the right equipment in your fleet. Trial and operate equipment on the job to make sure it suits your needs before making an important purchase. We offer a range of flexible excavator hire options and are always happy to tailor a solution to meet your needs. 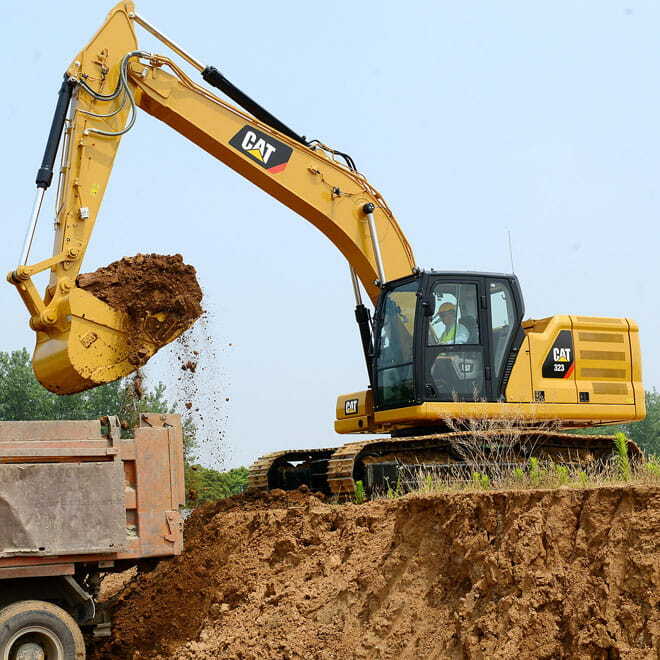 We rent the Cat 349D, 374D and 390D. We offer a range of flexible motor grader hire options and are always happy to tailor a solution to meet your needs. We rent the Cat 14M and 16M. We offer a range of flexible dump truck hire options and are always happy to tailor a solution to meet your needs. 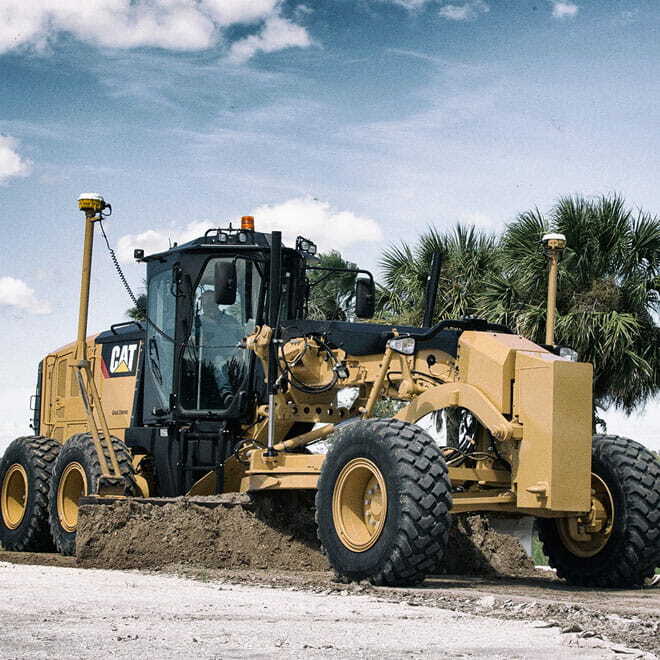 We rent the Cat 740B and 740B EJ. We offer a range of flexible mining truck hire options and are always happy to tailor a solution to meet your needs. 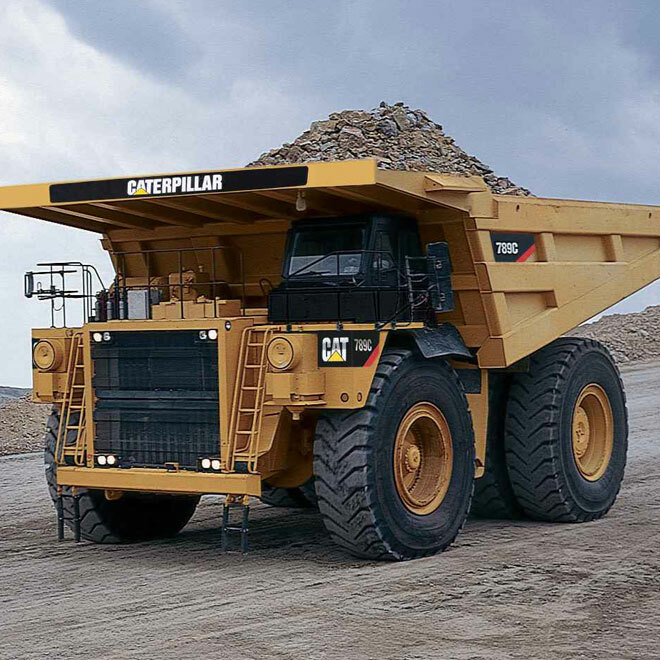 We rent the Cat 773G, 775G, 777G, 785D, 789D and 793F. We offer a range of flexible wheel loader hire options and are always happy to tailor a solution to meet your needs. We rent the Cat 980K, 988K, 992K and 994H. We offer a range of flexible dozer hire options and are always happy to tailor a solution to meet your needs. 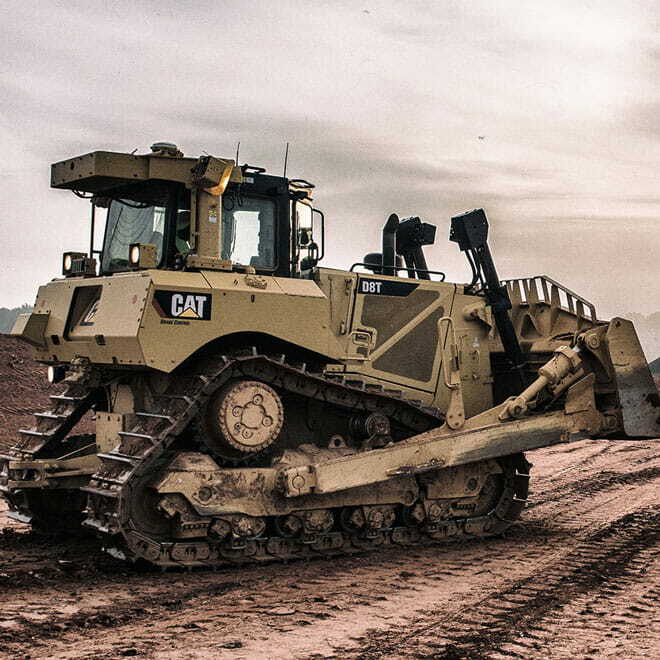 We rent the Cat D6R, D7R, D8T, D9T, D10T and D11T. Why should I rent from WesTrac? Can I rent compact equipment from WesTrac? 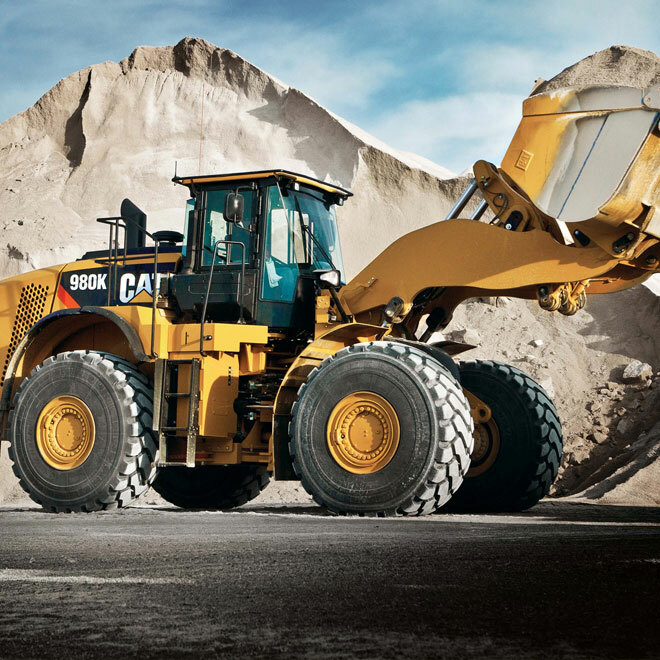 For all your compact equipment rental solutions, including Mini Excavators, Skid Steer Loaders and Multi Terrain Loaders, you can reach out to our Cat Rental Store partners at Coates Hire. Do you offer total equipment solutions? Yes, we offer affordable alternatives to purchasing new and used machinery by maintaining an inventory of low hour heavy Cat equipment available for hire. If you are looking to run your business using only rented equipment, our Rental Team can work with you to implement a solution that meets your requirements.